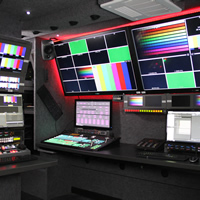 openTruck is an innovative initiative provides a standardized yet customizable way to implement affordable mobile production designs, equipped with the power and technology necessary to deliver the highest quality content. 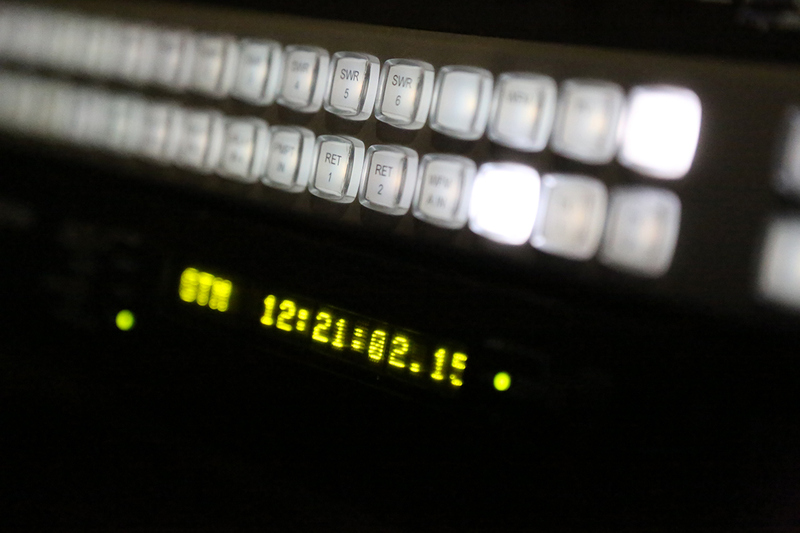 Mobile platforms built using the openTruck™ initiative, deliver a predictable production experience and outstanding results—all the time, every time. 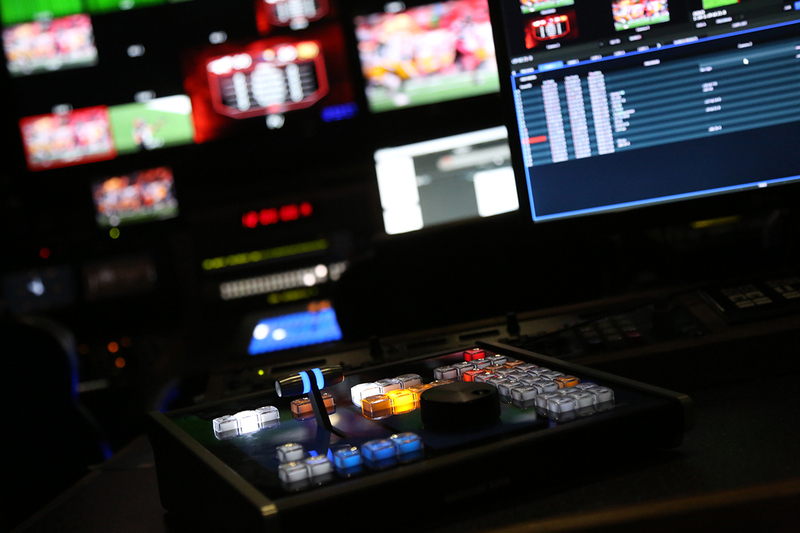 Whether you require a network broadcast, Internet delivery, or OTT and VOD services, openTruck™ is exactly what you need to maintain high-quality production values, and consistency of final product that ensures a healthy return on investment. The openTruck™ initiative involves partnerships with equipment manufacturers, system integrators, truck builders, mobile producers and freelance operators. 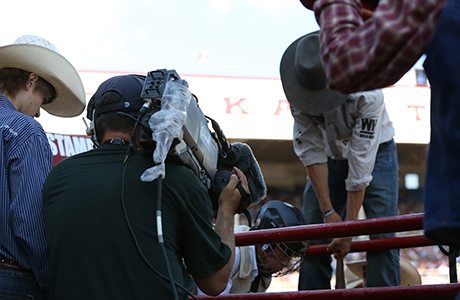 openTruck™ designs support varying crew capacities, sometimes even supporting twice the number of positions normally found in a vehicle of a particular size. 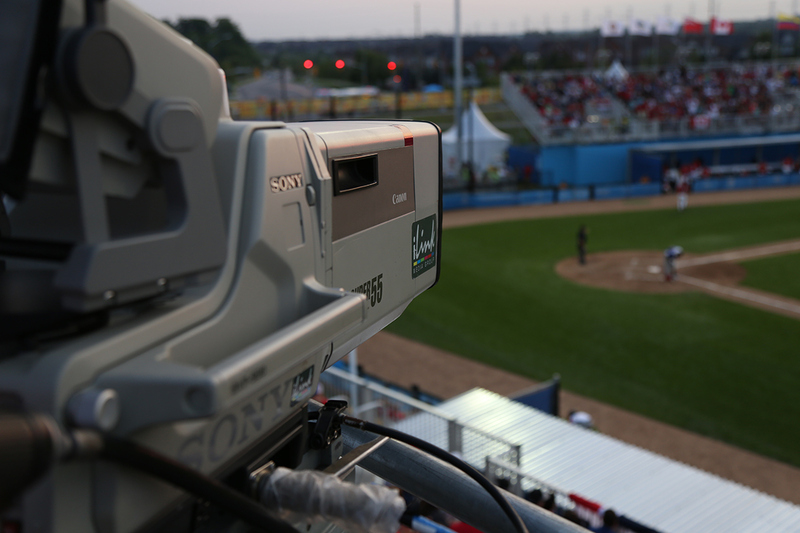 Smaller vehicles and enclosures provide better fuel efficiency, which leads to significantly lower costs to travel from event to event. openTruck™ is vehicle agnostic and can be built in varying sizes depending on your specific needs. Flight packs, Sprinter type vans, trailers, and forty foot boxes have all have been deployed enjoying all the various advantages of openTruck. Interested in becoming a certified openCrew operator? 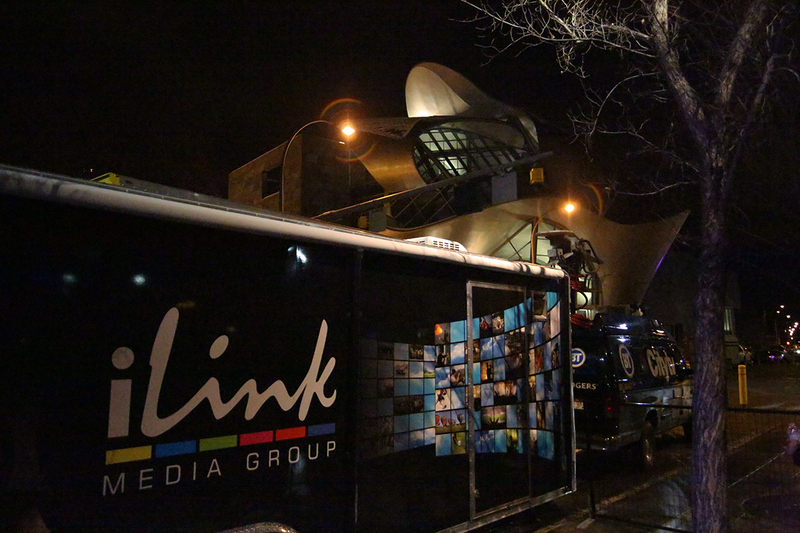 iLink was formed in 2012 with a vision to build a small mobile unit geared toward producing network-quality webcasts of semi-pro and fringe sports that were unable to gain the interest of the sports channels to broadcast their events. iLink built “Genesis” a 24-foot mobile unit that was modeled after the larger 53’ trucks that one of our founders typically worked in as a TD and director for numerous sports and entertainment productions. 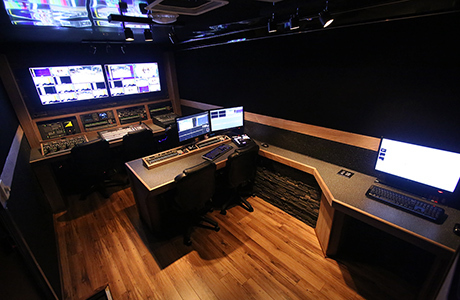 The truck has six on-board cameras with the capacity to take in up to an additional ten and is built around a core of Ross products including a 24 input Carbonite 2 M/E switcher, XPression Studio character generator, Blackstorm clip server and an NK routing system. 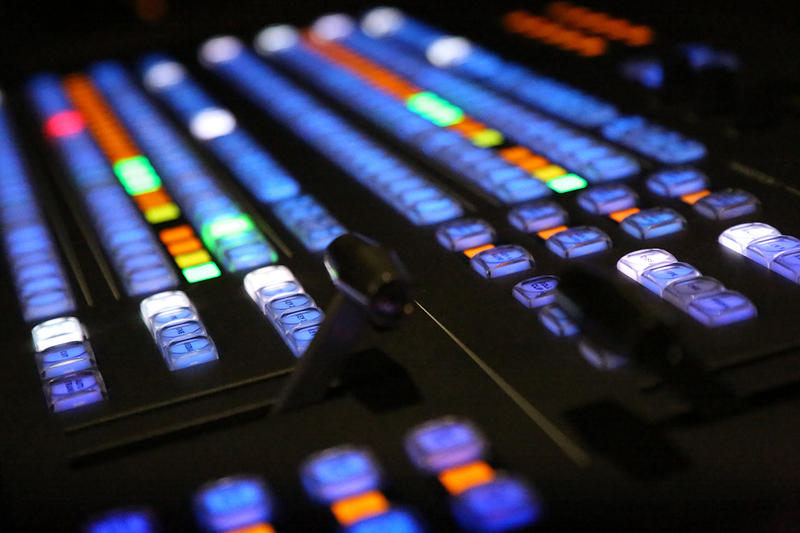 It’s also using a 32 input Yamaha audio console, an 32x32 RTS matrix intercom system, and a six-channel 3Play 440 replay/record system. Since the early days iLink has re-focused their business more toward the broadcast side due to the capability of the unit and a stronger interest from clients in broadcast production in a more compact mobile at a more attractive price point. 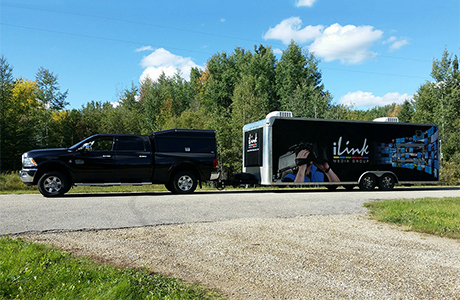 iLink offers three different levels of service ranging from mobile-only rentals, mobile with crewing services and full turnkey production design, facilities, and execution. 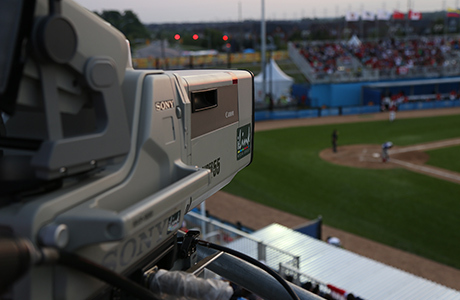 There is unprecedented viewer interest in live sports content that has spurred the creation of new over the air and digital sports networks all across the world. 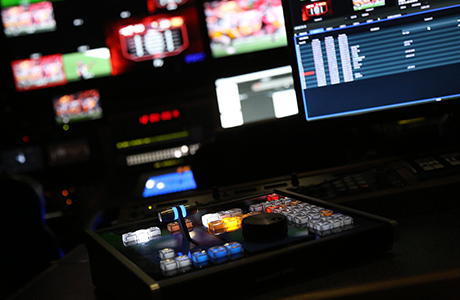 This has created a demand in the mobile television production market for high quality, network level productions that are produced much more efficiently and cost effectively, while delivering consistent results and great looking programs.